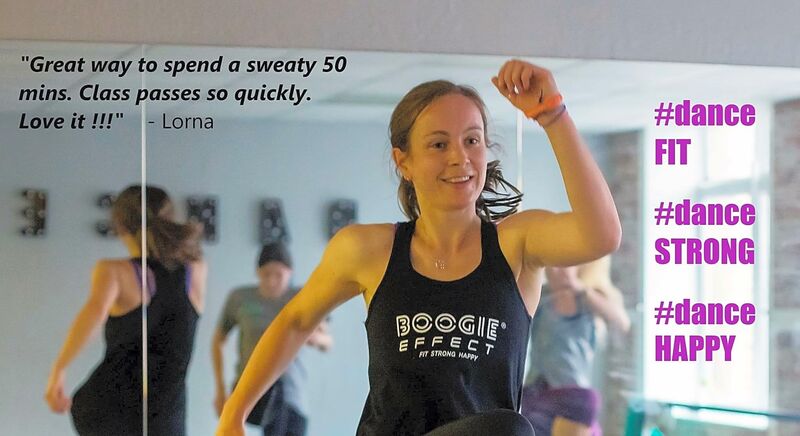 BOOGIE EFFECT brings together all the heart-pumping fun of BOOGIE with all the EFFECTS and benefits of dance-based training into one FUN and EFFECTIVE workout. 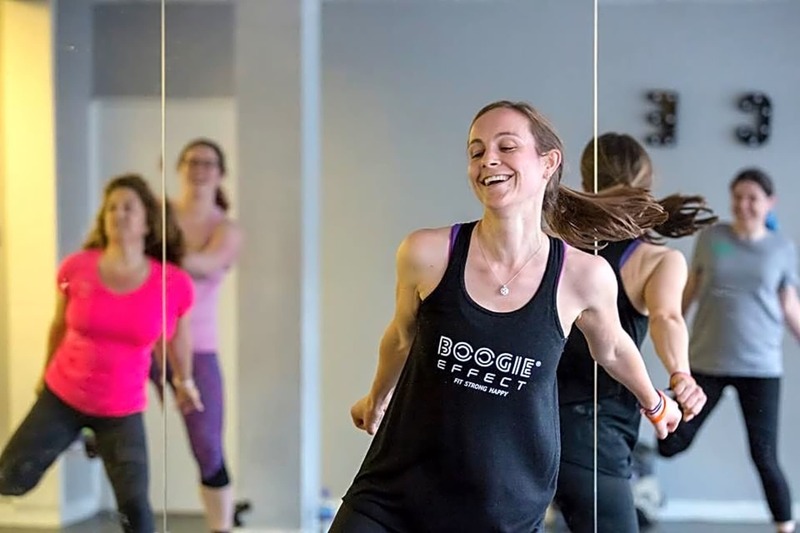 Release your inner disco diva and groove yourself to a fitter, healthier you with the easy to follow BOOGIE moves and pop-tastic tunes that make BOOGIE EFFECT so addictive. 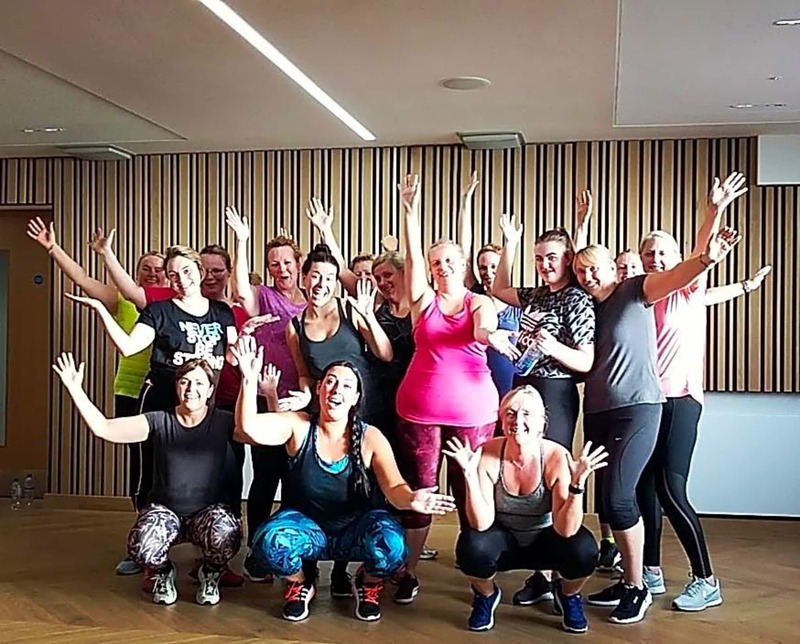 Walk TALLER, look STRONGER, get FITTER and feel HAPPIER! No experience necessary. Low and high impact options make this suitable for all levels of fitness.